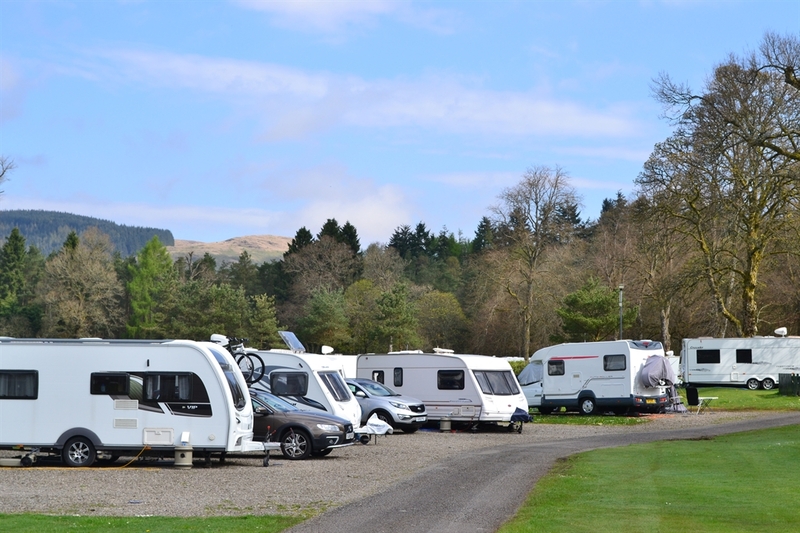 Lomond Woods Holiday Park offers a range of modern accommodation including glamping and camping pods, spacious lodges, caravan holiday homes and touring pitches that provide a great little haven for couples, families and groups looking to enjoy a holiday break close to the stunning Loch Lomond. 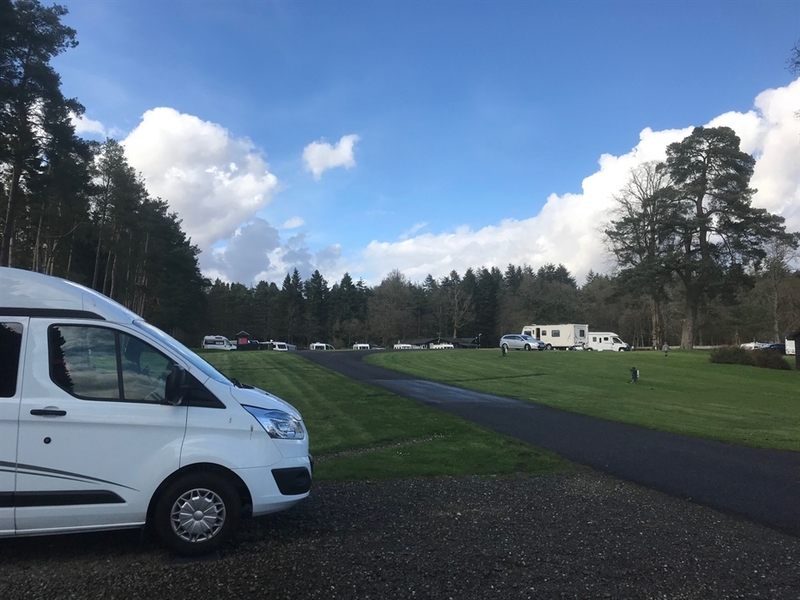 Lomond Woods Holiday Park offers a range of modern glamping and camping pods that provide a great little haven for couples, families and groups looking to enjoy a break close to the stunning Loch Lomond. Camping pods come in two sizes – 4 berth and 6 berth. 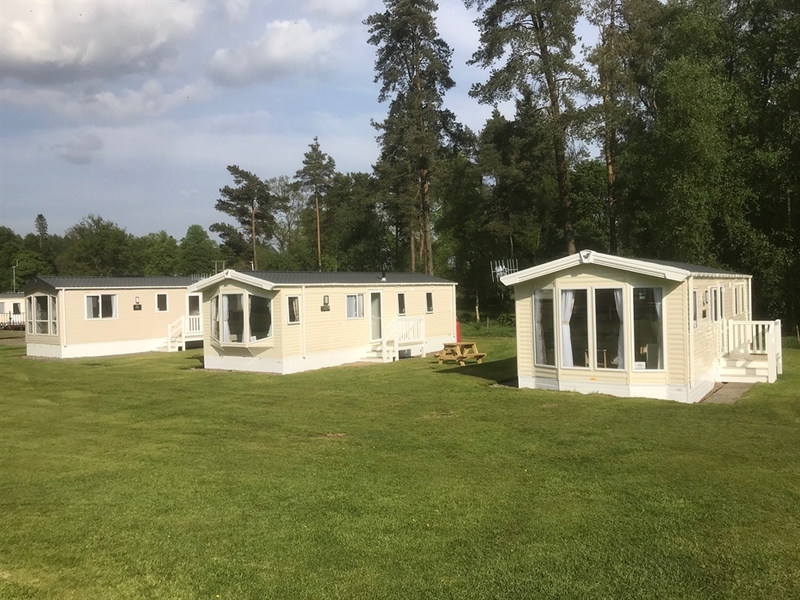 The larger camping pods are so spacious they can take up to six guests under one roof and sleep comfortably up to four adults and two children, with selected units also being able to take a four-legged companion! The 4 berth camping pods can sleep up to 4 guests (three adults and one child) with pet friendly options also available. The pods are well insulated and come complete with a kettle, toaster, mini fridge, microwave and TV, providing home from home comfort with nature on your doorstep. For those after the ultimate glamping experience in style, the park offers a new deluxe range of ensuite glamping pods for up to 2 adults and 2 children. Featuring a contemporary lounge area, pull-out double sofa bed and walk-in shower, they have everything you’ll need for an action packed weekend or relaxing break surrounded by nature. 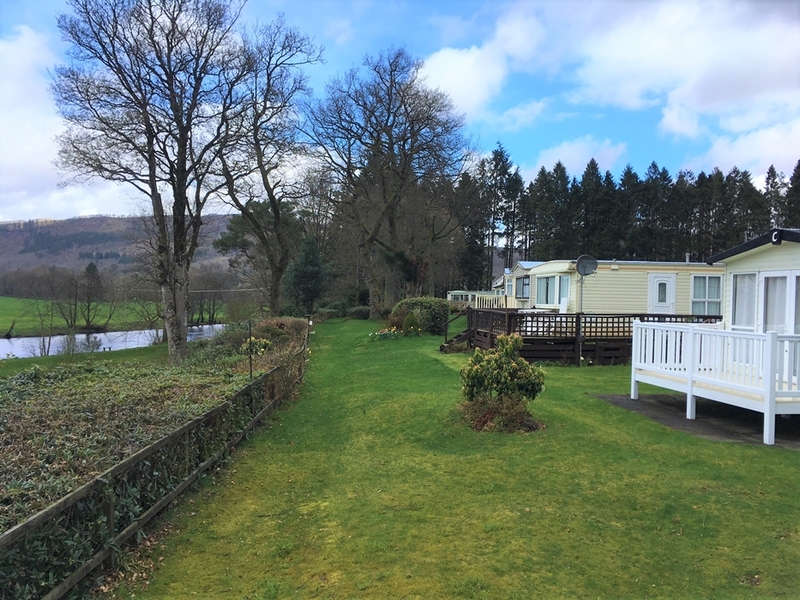 And with the added benefit of an outdoor decking, these pods are the ideal accommodation for a self-contained and fuss-free holiday. 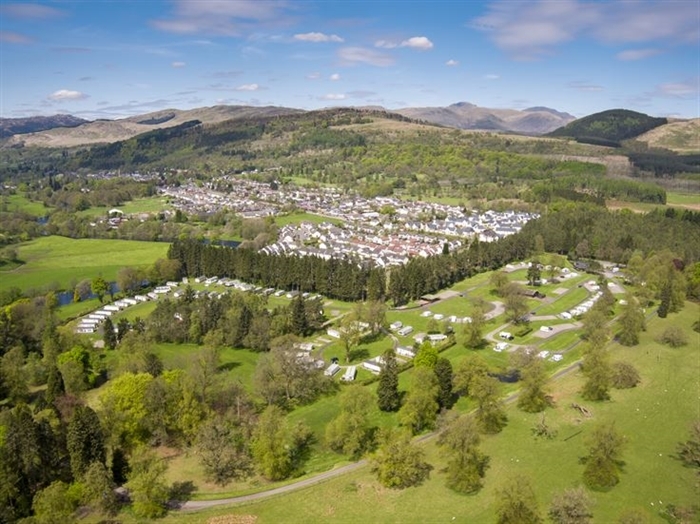 Both camping and glamping pods at Lomond Woods Holiday Park are in high demand so don’t delay and book your ultimate glamping experience today! 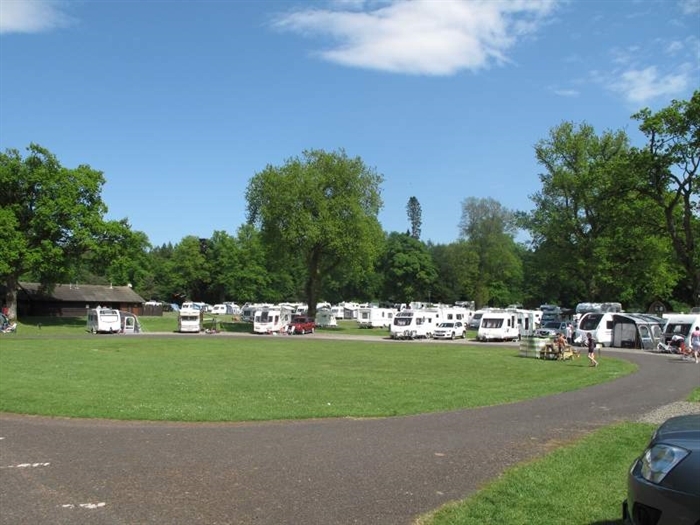 We also have state-of-the art spacious lodges, caravan holiday homes and touring pitches to suit any holiday style and size! Check out our website.